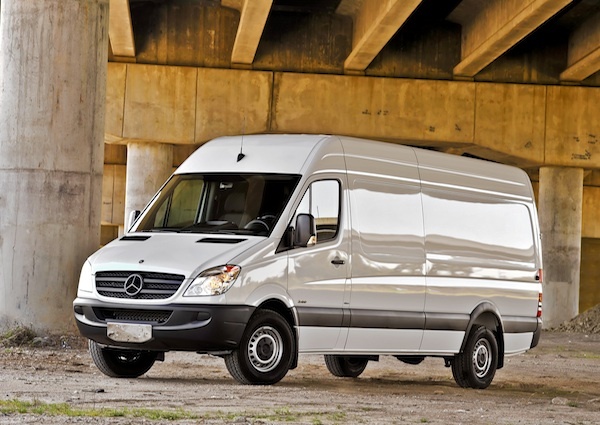 Home / Automotive / Car News / The Grammy’s Valentine? 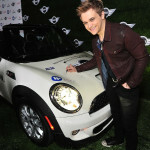 MINI Cooper! The Grammy’s Valentine? MINI Cooper! 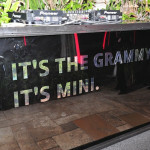 by Sekouupdated on Leave a Comment on The Grammy’s Valentine? MINI Cooper! 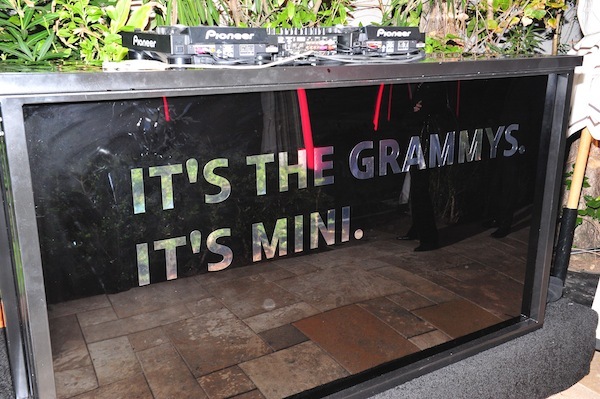 It was MINI’s first appearance as the official partner of the Warner Music Group Grammy after party held in Hollywood February 10, 2013 following the 55th Annual Grammy Awards. Staples Center in downtown Los Angeles once again served as the venue for the Grammy Awards, which have been presented annually since 1959. 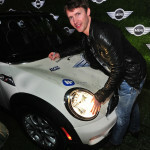 On the night of the event, 10th February, numerous winners of the Warner Music Group awards got inside one of the MINI Countryman models provided by MINI to be chauffeured to the Chateau Marmont, a familiar venue for Hollywood celebrities. This is where Warner Music Group staged its exclusive after show party for its artists and other celebrities including – Quincy Jones, Bruno Mars, Alessandra Ambrosio, Neil Patrick Harris and Muse. 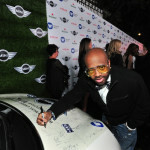 The focus of attention on the red carpet at Chateau Marmont located on the famed Sunset Boulevard was a MINI Convertible whose bonnet served as a VIPs guestbook for the artists and VIPs attending. 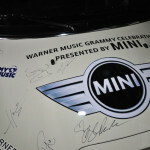 Abundantly adorned with autographs from such luminaries as Sean Paul, Flo Rida and Sting, to name a few, the freshly embalmed one-off MINI will subsequently be auctioned off. The entire proceeds going to the charity organization “MyMusicRX”, which is a charity focusing on soothing and delighting hospitalized children, their families and medical professionals who care for them, by infusing the hospital environment with the healing power of music. 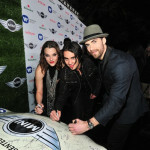 The host of the legendary after show party – Warner Music Group – is home to a broad roster of new stars and legendary artists, Warner Music Group is home to a collection of the best-known record labels in the music industry including Asylum, Atlantic, East West, Elektra, Fueled By Ramen, Nonesuch, Reprise, Rhino, Roadrunner, Rykodisc, Sire, Warner Bros. and Word, as well as Warner/Chappell Music, one of the world’s leading music publishers, with a catalog of more than one million copyrights worldwide. Previous ArticleCONTEST: Valentine’s Day Winner!